Sanctioned by the International Federation of PGA Tours (Asian Tour, European Tour, Japan Golf Tour, PGA Tour, PGA Tour of Australasia and Sunshine Tour) and China Golf Association. 78 the world’s top ranked players from the six major tours and China Golf Association, and leading money winners from respective sanctioning tours, and winners from Majors and other 3 WGC tournaments. The Pro-Am tournament will be held on Wednesday of event week. Complimentary entry to the Pro-Am tournament for any WGC-HSBC Champions ticket holder. Please check the latest Draw the day before the tournament. 4 hours world feed daily from Thursday – Sunday of event week. CCTV Golf & Tennis and other terrestrial TV times: To be announced in due time. 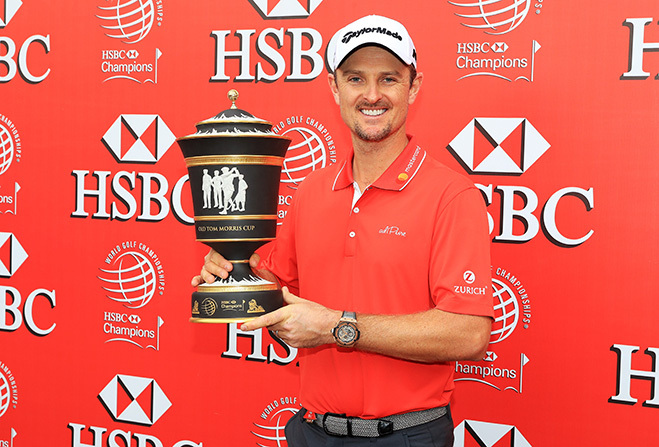 2018 WGC-HSBC Champions transportation information available here.